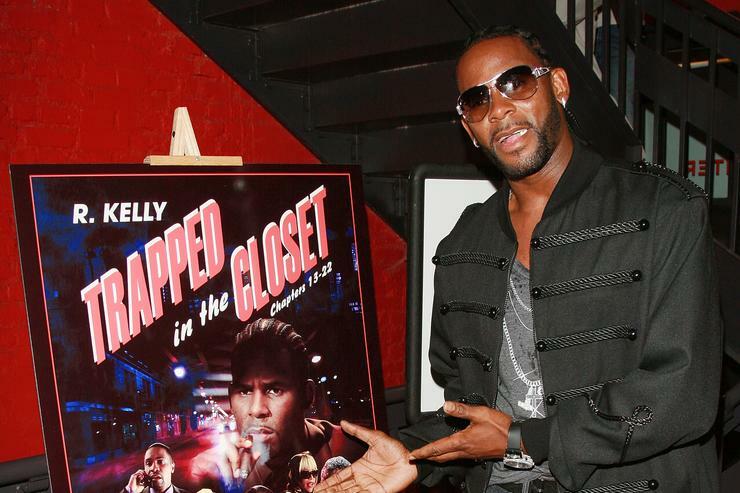 It appears as if we’re witnessing the demise in R. Kelly‘s profession, however it seems like it will take greater than a docuseries to knock him off the charts. According to Billboard, two of the singer’s largest hits thus far have made returned to the charts following the airing of Lifetime’s docuseries. “Ignition” and “I Believe I Can Fly” are again on Billboard’s R&B Digital Song Sales chart after Lifetime’s six-part docuseries Surviving R. Kelly aired at the start of the month. “Ignition” is at present sitting at #12 on the R&B Digital Song Sales chart with a spike of 191% in week-over-week purchases. According to Nielsen Music, the singer bought 2000 downloads within the week ending on Jan 10th. It’s one of the best the music has carried out in practically 2 years since shifting 2000 models within the week ending on Jan. 12, 2017. “Ignition” additionally introduced in three.1M U.S. on-demand streams within the week ending on Jan. 10th. “I Believe I Can Fly” debuted at no. 16 on the R&B Digital Song Sales with 2000 copies bought as nicely which is the very best it is charted since Feb. 25th, 2016. The improve in streams for each songs helped The Essential R. Kelly mission re-enter the Top R&B albums chart at no. 19. Additionally, it additionally debuted on the Billboard 200 at no. 144 and at no. 46 on the Top Catalog Albums. 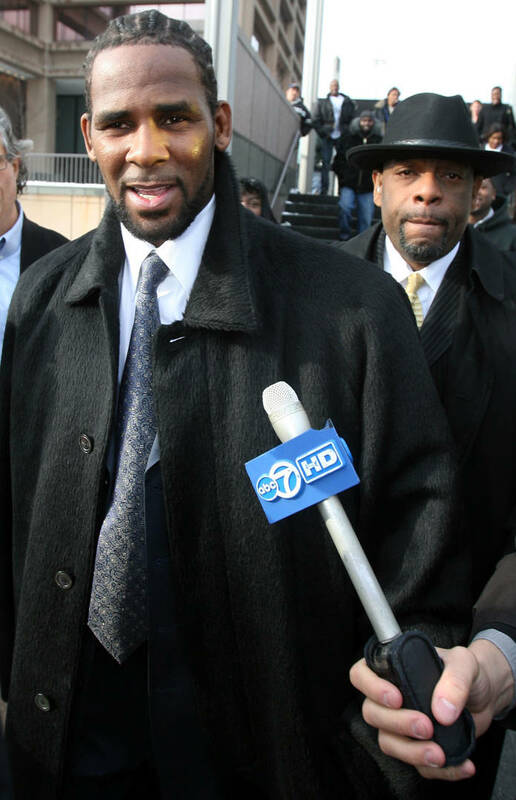 Earlier at this time, it was revealed that Sony had dropped R. Kelly from their label following the quite a few protests and allegations stemming from Surviving R. Kelly.